Have you ever browsed on your phone, landed on a website you were keen to check out but quickly realized it’s not mobile-friendly, bounced off the site and finding yourself on the desktop version for a better experience? Well, you’re not alone, though most web traffic is mobile, not all actions are taken on your site like making a purchase come from mobile, they’re on a desktop or laptop. The importance of creating a great experience both on mobile and other devices. Why the Bounce Rate (the rate at which people land on your page and immediately leave) is no longer just a google thing. How your Facebook ads performance is being affected because of poor user experience and costing you dearly. Instant Gratification is the reason behind why your landing pages need to load faster, young Millennials and Gen Z want things NOW. We live in a world that moves at an increasing pace and that’s been exacerbated by access to technology. Many of us go online to a Zando or Takealot, order something and expect it to arrive the next day with some choosing the option of Next-day Delivery – we want it now! People have very little patience and getting things at speed is the name of the game. 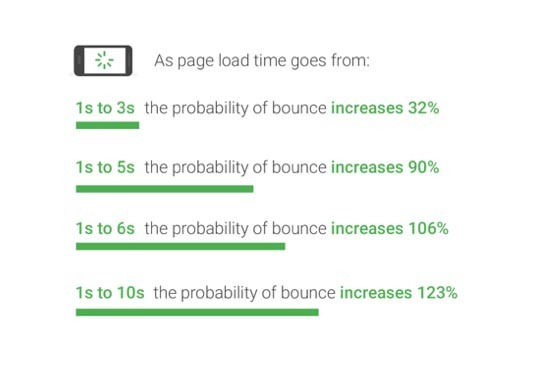 This brings me to why the time it takes for your page to load is important, here’s a Google study of mobile page speed done in 2017 and the results. It’s clear that for every second longer your page takes to load, you’re losing more people. If you couple that with a bad user experience, people will be dropping off like flies. 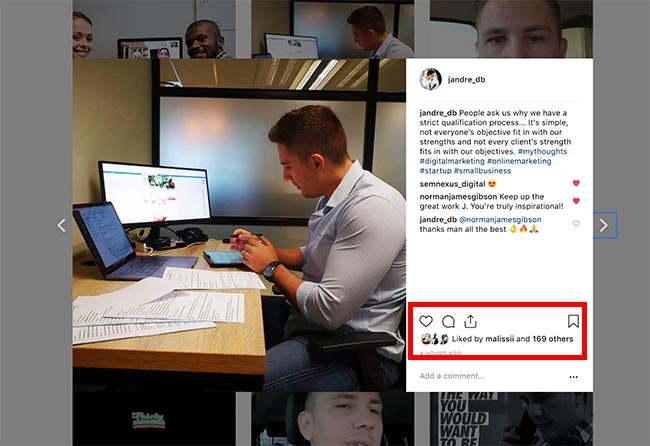 If someone is going to have a bad experience on their mobile, they’re likely to visit your page from a desktop or tablet, assuming your product or service is something worth checking out again. But when people start to leave for the desktop experience instead then your bounce rate will increase which is a negative signal not only to Google, but now to Facebook as well. People use multiple devices today to access your website and that’s why you must look at your omni-channel experience. Does my mobile landing page provide the same great experience as the website version? Is it difficult to find the ‘Buy Now’ button or does it struggle to show all the items you have in your shopping basket? Facebook is Penalizing Ads (or advertisers) That Send People to Pages That Load Slowly AND Present an Overall Bad User Experience. 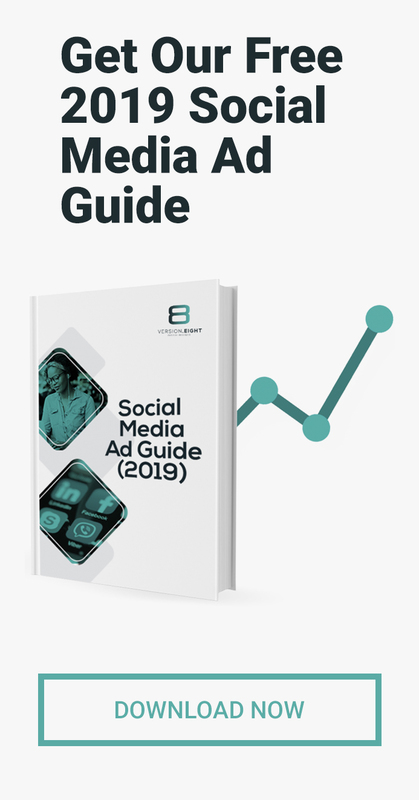 The social giant wants to continue giving its users on the platform a great user experience, from the time they’re on the network right through to clicking an ad and leaving. The good 🙂: Facebook users will continue visiting and using the social network more often (more eyeballs for advertisers) because the experience even with ads continues to be a good one, they want users to keep coming back more often. The bad 😟: Advertisers need to work a lot harder to get their ads delivered and two things will happen 1) Your advertising costs will rise because of the negative ad experience. 2) They will be seen by less people because it will get minimal reach. If you thought the After-Click experience didn’t matter, it’s time to seriously rethink which site you’re sending people to. So, How Do We Know Whether We’re Sending People to a Great Experience or Not From Facebook? You need to focus on Landing Page views vs Link Clicks, in addition to the Relevance Score your ads are given this will tell you how well your ads are performing. For example, if you have 200 link clicks on your ad but only 50 Landing page views (50 people view your page), that’s a bit of concern. It means the majority of people are bouncing off from seeing your page because of one reason or the other. This is when you need to take a deep look at your website from speed to user experience and mobile-friendliness.